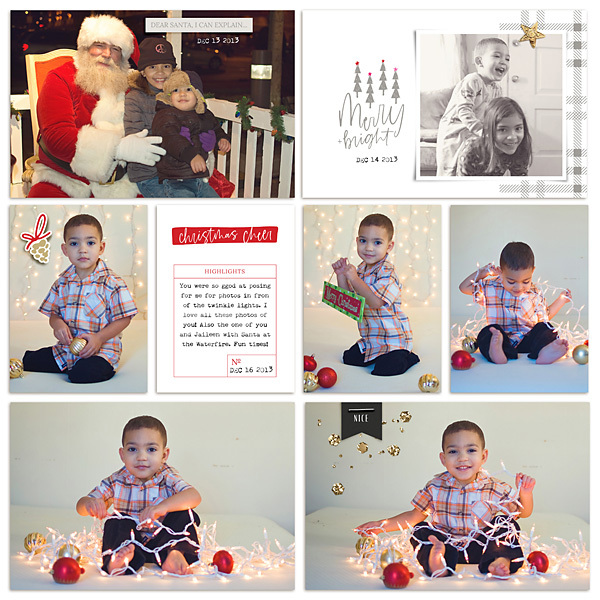 How joyous it is to celebrate Christmas with family and friends! 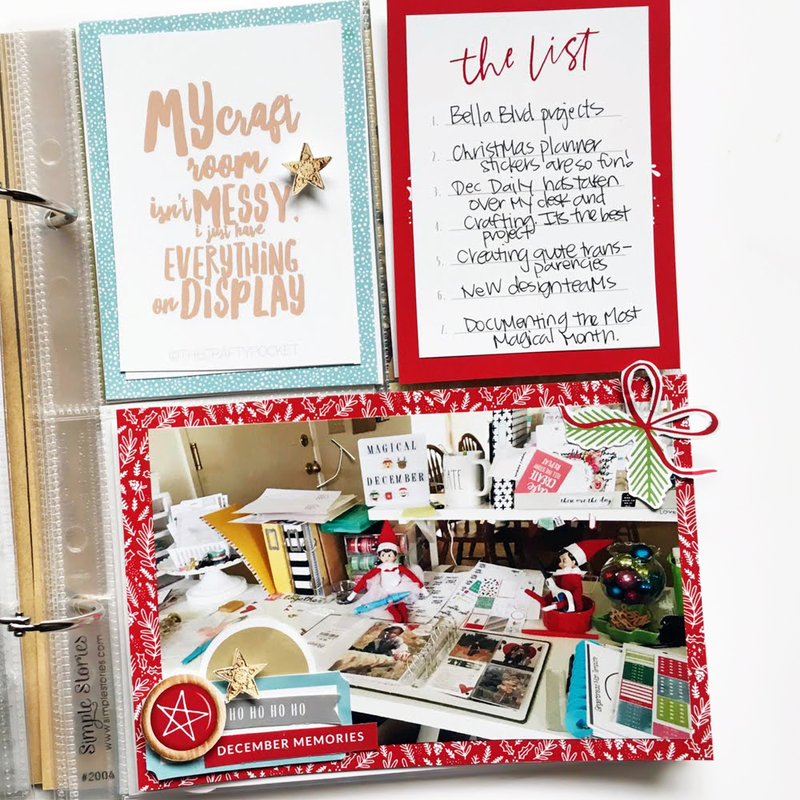 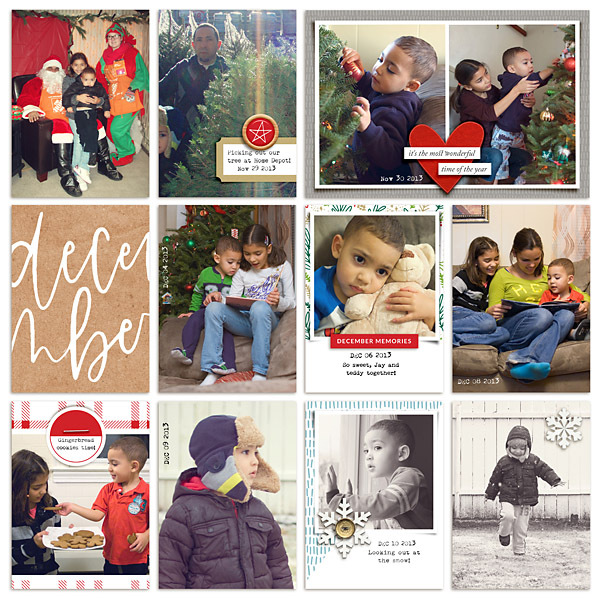 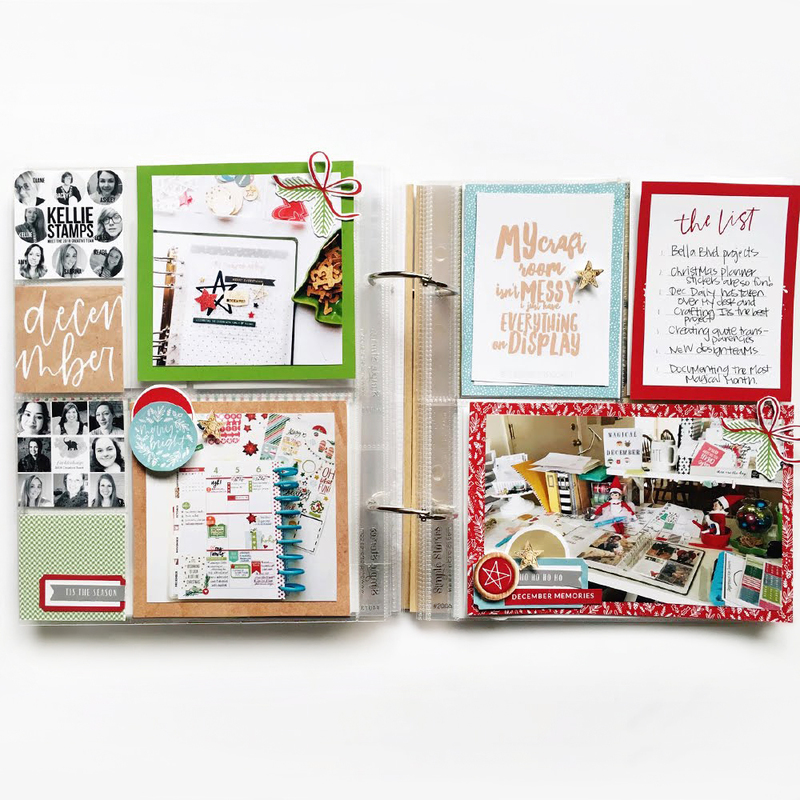 Whether put together scrapbook albums, decorate your home with paper crafts, make your own Christmas cards and stamps or embellish your presents with tags and love notes, using Merry Everything digital scrapbook collection you'll create a fun Christmas that's sure to be remembered by family and friends for years to come. 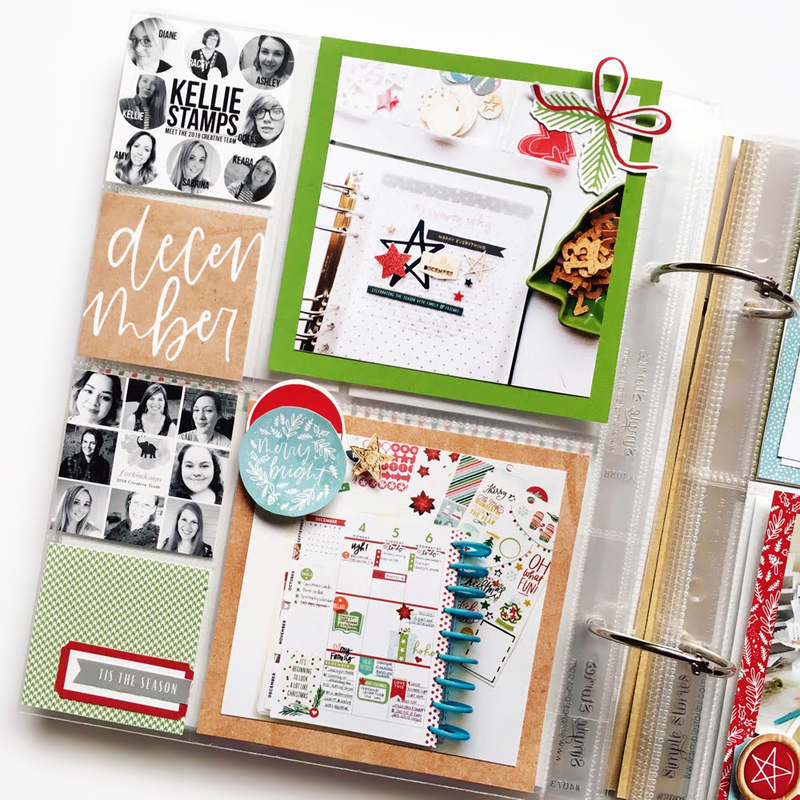 Excited to start recording your Christmas memories, yet? 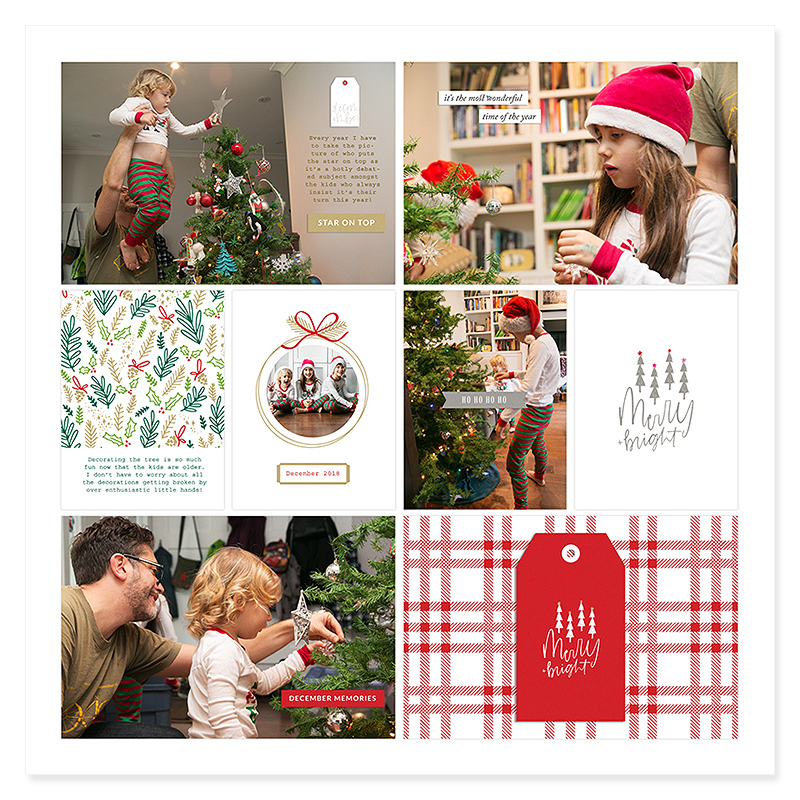 Shop Merry Everything collection by clicking "Add to Cart" button and start documenting your unique story today.